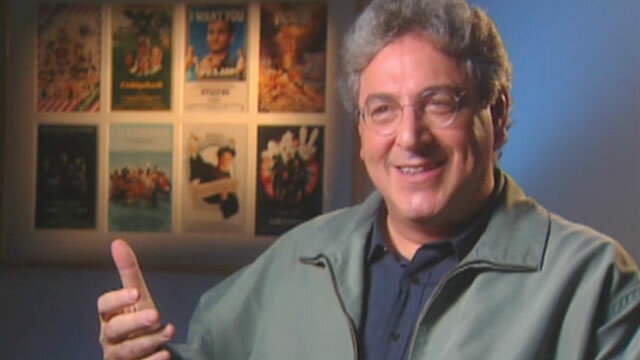 Three of the movies featured on AFI's 100 YEARS...100 LAUGHS television special in 2000 bear the imprint of Harold Ramis, the director/writer/actor who passed away in February at the age of 69. GHOSTBUSTERS, which Ramis co-wrote and in which he plays Dr. Egon Spengler, a specialist in paranormal phenomena, is #28 on the list of the 100 funniest films of all time; GROUNDHOG DAY (1993), which Ramis directed and co-wrote, pops up at #34; and CADDYSHACK, which he also directed and co-wrote, is in the clubhouse at #71. All three plus commentary are featured in this month's exclusive clip, a tribute to one of the film community's most hilarious hyphenates.